Join us at the Lynwood Convention Center for the PNW’s largest gathering of our industry. Purchase tickets online: HERE or pay Cash at the door. Take advantage of two last minute dropouts and learn the casts necessary to get you on the water with a two hand rod! Why struggle through the learning process. Lay down the foundation to build upon. 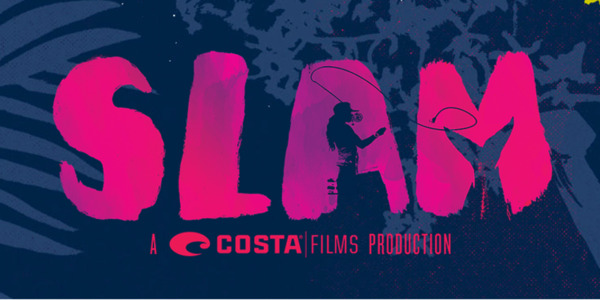 Alex Collier will cover the How’s, When’s, Where’s and What If’s of fly fishing Puget Sound Beaches. Women’s Intro to Fly Casting – Karlie will be holding free fly casting classes. 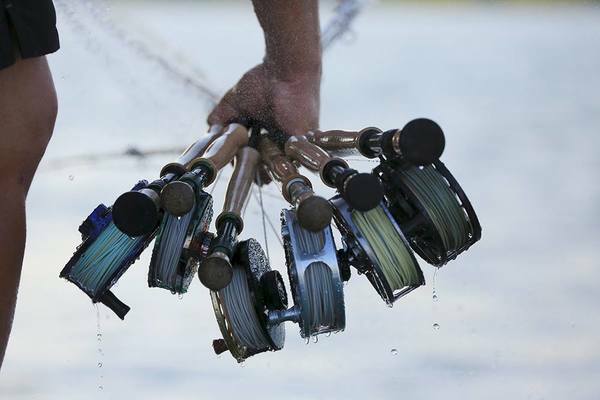 During this intro class you will learn the basics of casting and proper technique to maintain a clean, accurate cast. Great for the beginners and novices looking for a refresher. You can sign up by e-mailing karlie@emeraldwateranglers.com, or calling the shop at 206-708-7250. MAX 6 people. As always, call the store today to schedule your very own private casting or fly tying lesson! Please join us for an angler advocacy happy hour to find out what you can do to protect Washington’s native fish from the harmful effects of suction dredge mining. Learn more about the issue and what Trout Unlimited is doing to change suction dredging regulations in Washington State. Meet your local legislators, network with fellow advocates, and help us build a strong community voice for this important issue. Free beer provided by Georgetown Brewery, gear raffle brought to you by SAGE and Patagonia, and acoustic sounds brought to you by Mike Giacolino. Steelhead Basics – December 15th – 7-9pm @ Emerald Water Anglers – *Date changed to 12/15! (technically this will be “Tying Thursday” for this go-round).